We are celebrating our 8th birthday and SPA WEEK! 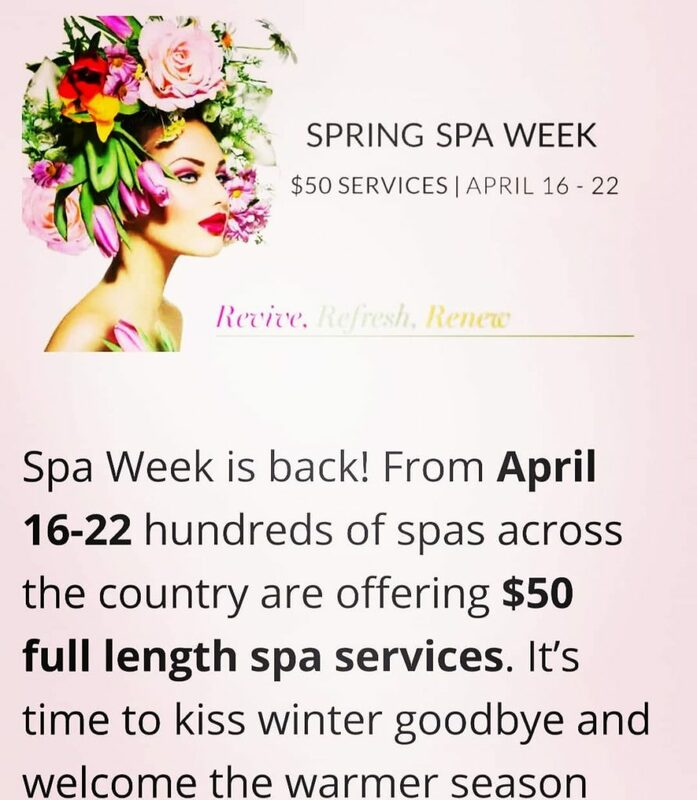 SO we are extending our $50 services for three weeks! This entry was posted in Reviews and Compliments and tagged Facials, facials near me, jan Marini Skincare, makeupartists, Prom makeup, skincare, spaweek, Stoneham PROM, Stoneham SPA. ← Organic CBD Booster is here!